Panda presents Craggz & Parallel. Born out of the trio Craggz & Parallel Forces, these Drum & Bass legends previously brought us the 2004 monster-hit Fizzy Piglets and have since been on a roll. 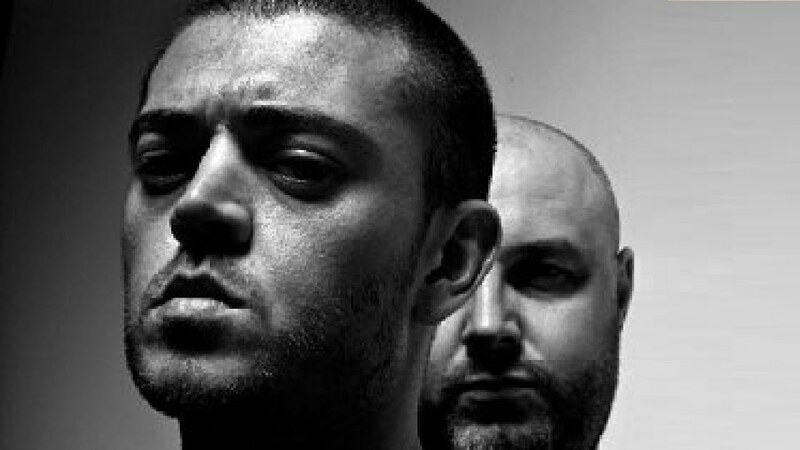 Founding their label Product Recordings, they released many singles and quickly were on to another DNB chart hit with "Love Insane". In 2006, the flow of singles culminated into the launch of their debut album "Northern Soul". It received rave reviews across the music press with Mixmag hailing it as "exceptional" and IDJ putting it on #6 in their top 100 albums of the year. After the album release, the trio became a duo and changed their name to Craggz & Parallel. Essentially, they've moved into their second musical phase now and they are producing tracks with more experimental and darker expressions. There's a lot of Metalheadz sound in there but Craggz & Parallel distinguish themselves from it by bringing that touch of colour and climax in their tunes that we know from before. In this mix, Craggz & Parallel mix some their best tracks in just over 50 minutes. Lock in and leave your appreciation for them in the comments section!